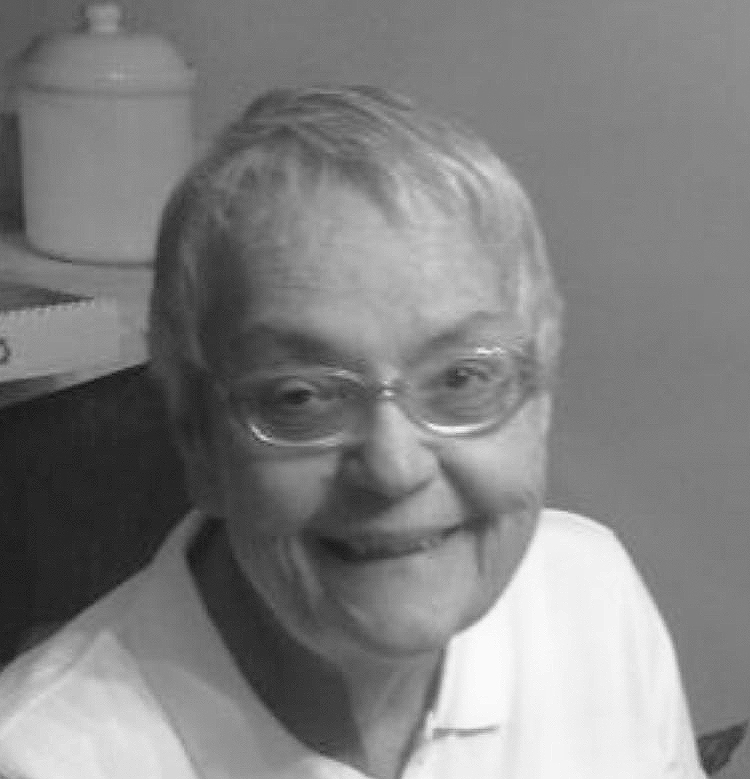 ISHPEMING, MI – Judith A. Swanson, age 76 of 1005 Cooper Lake Rd, Ishpemnig passed away Monday September 3, 2018 at the Marquette County Medical Care Facility while in the loving care of her family, and staff at MCMCF and UP Home Health and Hospice. Judy was born in Ishpeming on August 11, 1942 to the late Frank and Gladys (Larmour) Coduti. She was a life long Ishpeming area resident and worked at Bell Memorial Hospital as a nurse for many years. Judy was a member of the Faith Lutheran Church in Ishpeming. She loved the Detroit Tigers, and the Golden State Warriors. She enjoyed reading, crocheting, and spending time with her family. Her family, grandchildren and great grandchildren were her world. Judy is survived by her 2 children: Kathy (Allen) Solka, Jeff (Kathy) Swanson, brother: Roy (Betty) Coduti, sister: Susan Dowrick, grandchildren: Philip Swanson, Travis (Katelyn) Swanson, great grandchildren: Paisley, Axel, Winter, and a 4thgreat grandchild to be who she was awaiting is expected in October, sister-in-law: Harriet (Robert M.) Maki, brother-in-law: Hartley (Joyce) Swanson, special nephew: Robert V. Maki, special neighbor and friend: Tim Swanson, along with numerous nieces and nephews. She was preceded in death by her parents, husband: Edwall Swanson, brothers: Leslie and Bob Coduti. Judy’s family will greet relatives and friends on Thursday September 6, 2018 at the Faith Lutheran Church from 2:00 pm until 5:00pm. A Memorial Service will follow at 5:00pm with Rev. Stacy Pethke to officiate. A luncheon will follow the Memorial Service in the church hall. Interment will take place in the Ishpeming Cemetery. Judy’s family would like to extend a special thank you to the staff at the Marquette County Medical Care Facility for their love and care for Judy and for the entire family over the last two months. Judy’s obituary may also be viewed at bjorkandzhulkie.com where relatives and friends may leave a note of remembrance.